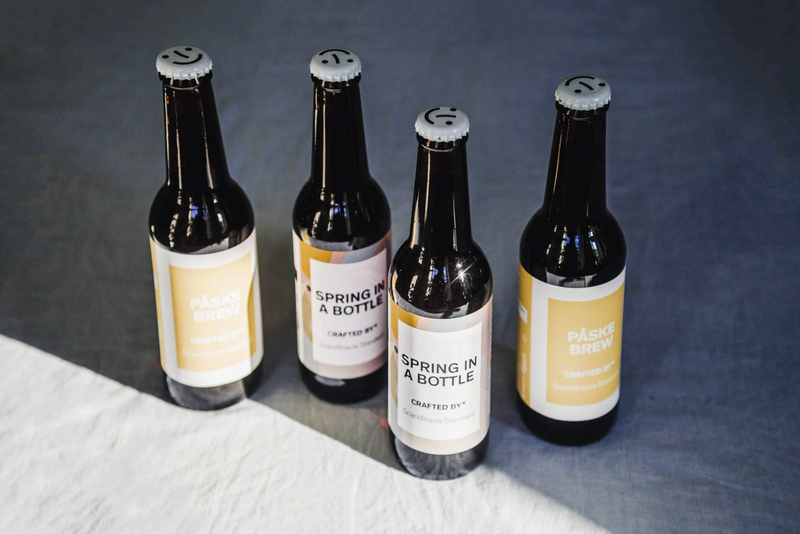 Danish beer has some of the most exciting brews in the game right now. 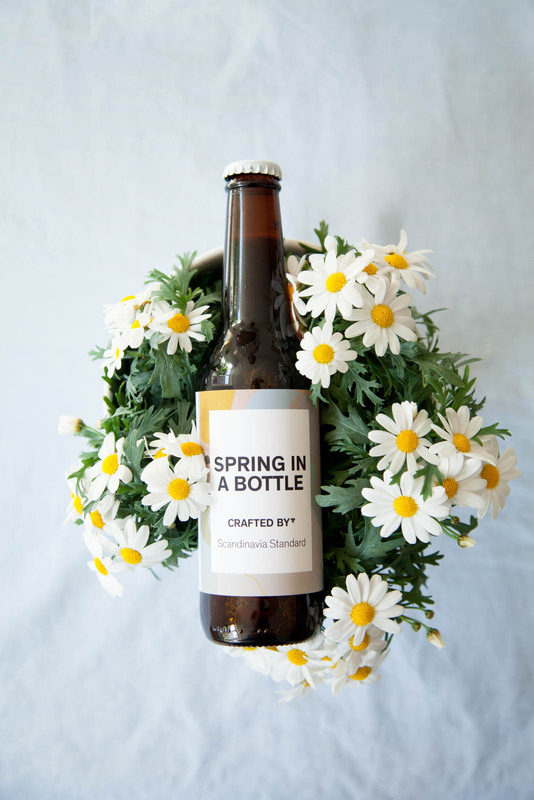 Crafted By, a Carlsberg subsidiary that runs independently, allows customers to create their own beer brews and labels, resulting in a fully customized drinking experience. Jon would know about trends in beer drinking; he’s been working with beer since 1980, when he began his career at Carlsberg. He’s been there ever since, in a variety of capacities, and began working with Crafted By in 2017. “I know how to make beer,” he laughs, understated as ever. So what does a Brewmaster do? “I oversee all the production,” Jon explains, “and I’m in charge of all aspects of the brewing process.” That’s quite a complicated job at Crafted By, where there’s a selection of approximately ten “base beers” that are mixed together to achieve the flavors that customers create online via their webshop. Jon continues, “beer is just a huge part of the culture in Denmark. Our foods are heavy and go well with beer – potatoes, rye bread, pork. 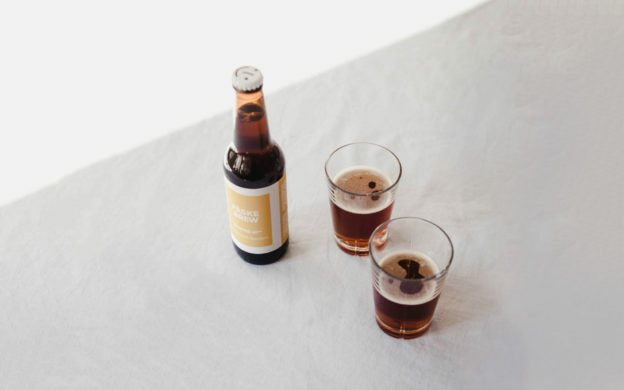 Every holiday is accompanied by beer in some way; there’s the Easter brew, which is a great, strong beer.” Then there’s the Julebryg – made infamous with 1980’s J-Day campaign that has become a sort of public holiday ever since. “I actually worked on that campaign!” Jon laughs. Okay, “master” is not a strong enough word for Jon’s level of experience. 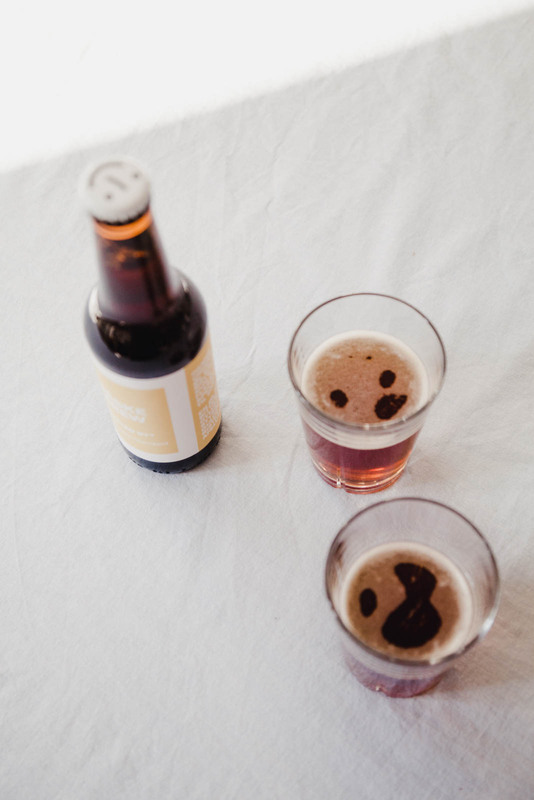 Beer saw a slight decline in the late 90s, when Danes began drinking more wine. “Wine was seen as the fancier drink, and you could also buy a bottle of wine at a reasonable price, so it became the cool thing to invite people over for dinner and a bottle of wine, rather than having beer with their food. When the scene began to change again more recently, beer has had a renaissance. The microbreweries have changed everything, and suddenly it’s seen as sophisticated to pair beer with your meal,” Jon says. 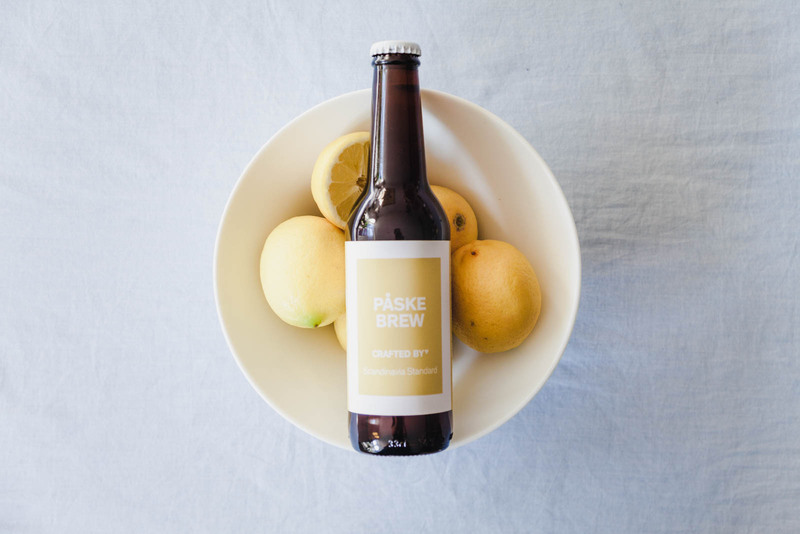 This was helped by the New Nordic food movement, which took beer seriously as an accompaniment to their artistic and innovative dishes. That has been a catalyst for travelers as well as locals to seek out new and exciting beer. See more on Crafted By and buy yourself some personalized beers! For more information on partnerships, please see our Disclosure Policy. April 12, 2019 by Rebecca Thandi Norman.